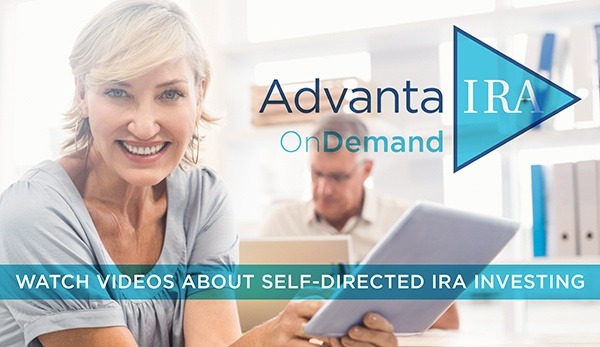 Following the self-directed IRA rules set by the IRS pertaining to prohibited transactions is the key to avoiding the loss of the tax-deferred status of your account. Self-directed IRAs provide a great deal of freedom, flexibility, and choice of alternative investments. They are also governed by a set of self-directed IRA rules that investors must be aware of and follow. The IRS outlines and explains the prohibited transactions for a self-directed IRA in the Internal Revenue Code (IRC) 4975. Prohibited transactions include any transaction between your IRA and yourself or other disqualified persons, or any disqualified person receiving a current benefit from the assets in your IRA. Fortunately, the prohibited holdings list is short. IRC Section 4975 permits you to invest your IRA into any type of asset other than life insurance and collectibles. This means that your IRA can invest in anything else. IRC 4975 also governs the consequences if an IRA owns a prohibited holding or conducts a prohibited transaction. See below for more details on the consequences to your IRA if the IRS discovers that a prohibited transaction has occurred. Along with the great tax benefits, IRAs come with some self-directed IRA rules designed to prevent the inappropriate use of retirement funds prior to retirement. You are not permitted to receive any current personal benefit from the assets in your IRA. So, if your IRA owns a rental condo on the beach, you are NOT permitted to use or stay in that property. You are also not permitted to conduct any transactions between yourself and your IRA. For example, if you own a piece of real estate personally, you are NOT permitted to sell that property to your IRA or to personally buy a property from your IRA. These same restrictions apply to certain family members and others defined as “Disqualified Persons.” It is critical to understand who these people are. Your retirement plan is intended to benefit you when you retire and not before. Therefore, transactions that provide immediate financial gain or current personal benefit to the account holder or other disqualified persons are not allowed. Instead of creating a long list of every possible investment, the IRS made a short list of prohibited holdings. Your self-directed IRA may NOT invest in collectibles or life insurance contracts. Any other type of alternative investment, including real estate, mortgage loans, private placements, and LLCs are permitted, as long as your IRA custodian allows these types of investments. The IRS has severe consequences for the owner of the plan and for the persons who participate in a prohibited transaction. To understand how these self-directed rules affect your transactions please be sure to consult your tax or financial professional.